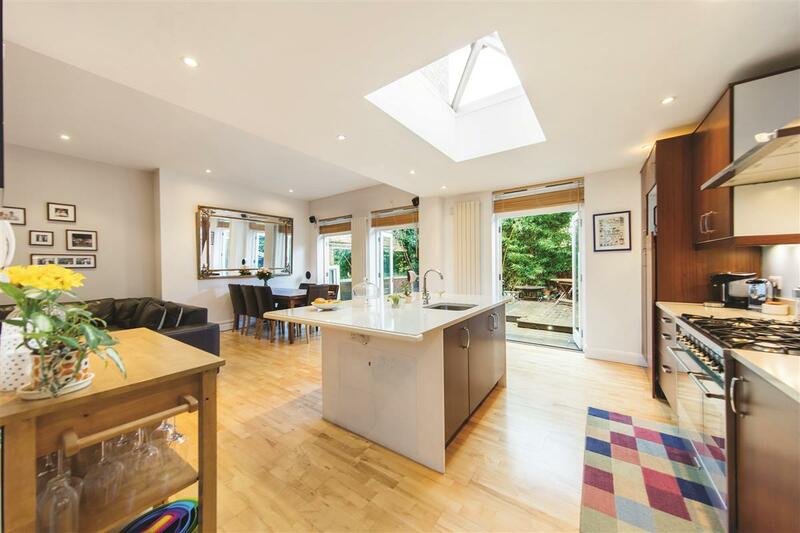 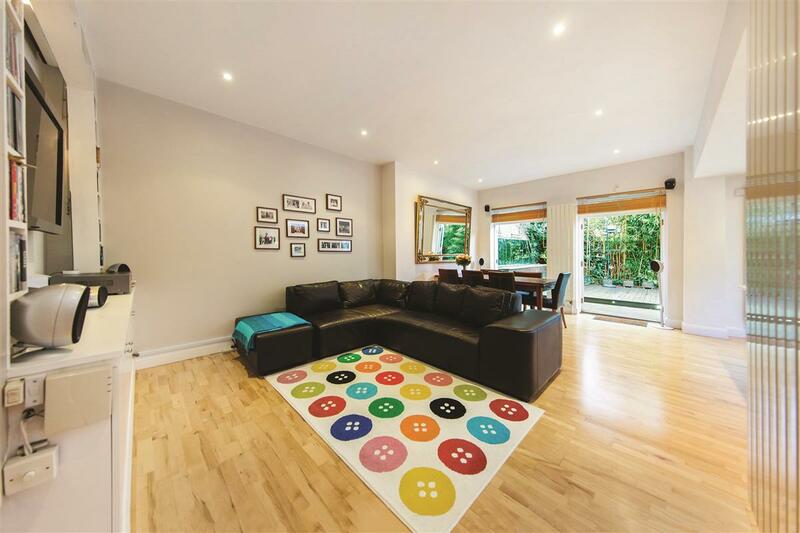 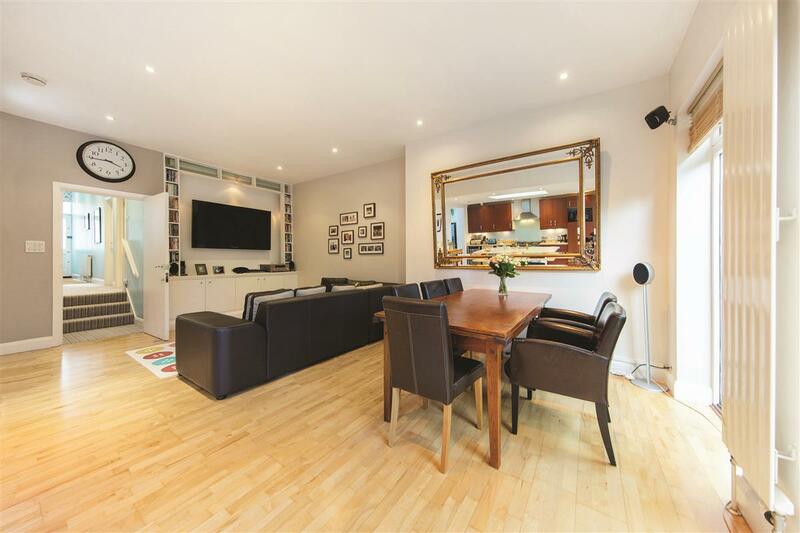 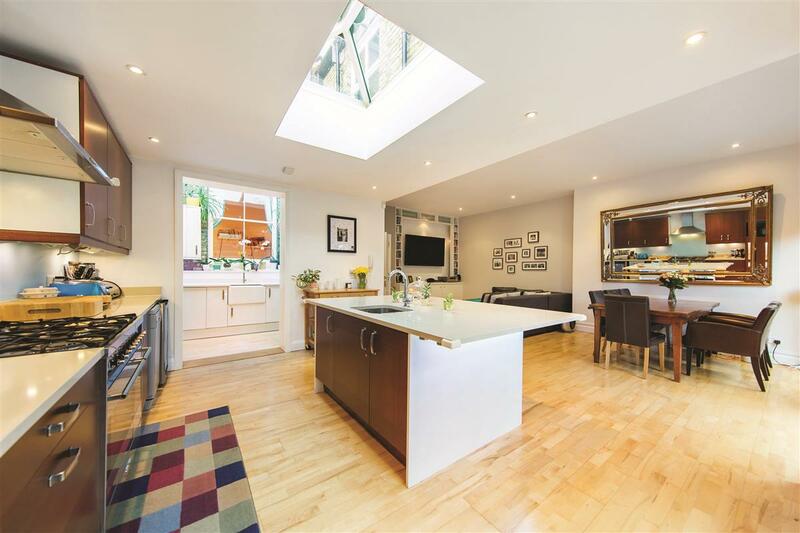 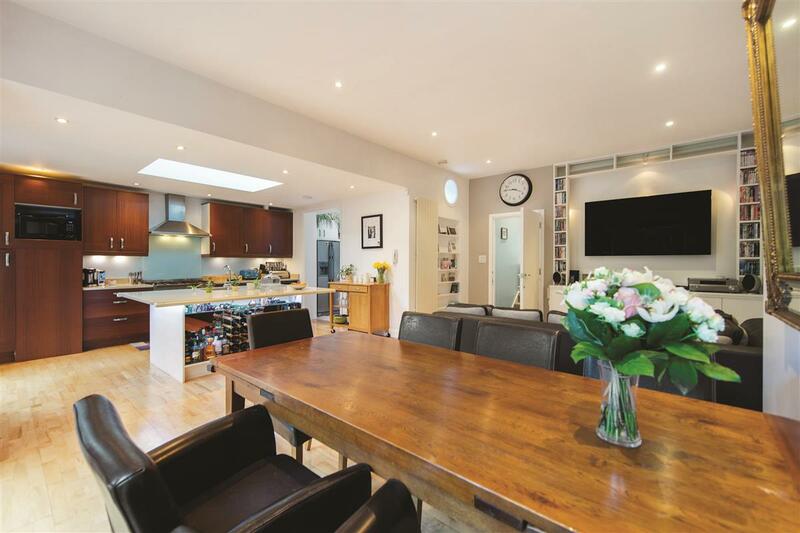 Bright, light, well-proportioned and in one of the most sought-after roads "Between the Commons", the maisonette, boasts a wonderful balance of living and entertaining space. 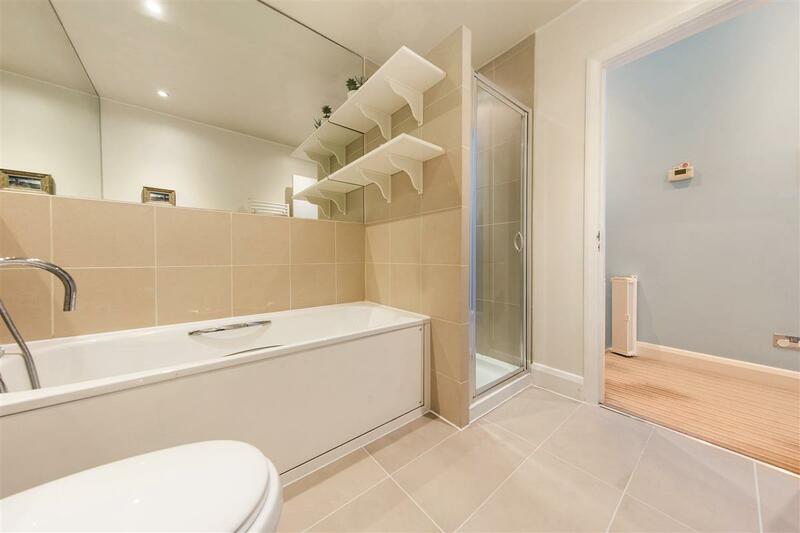 The flat has the benefit of its own private entrance. 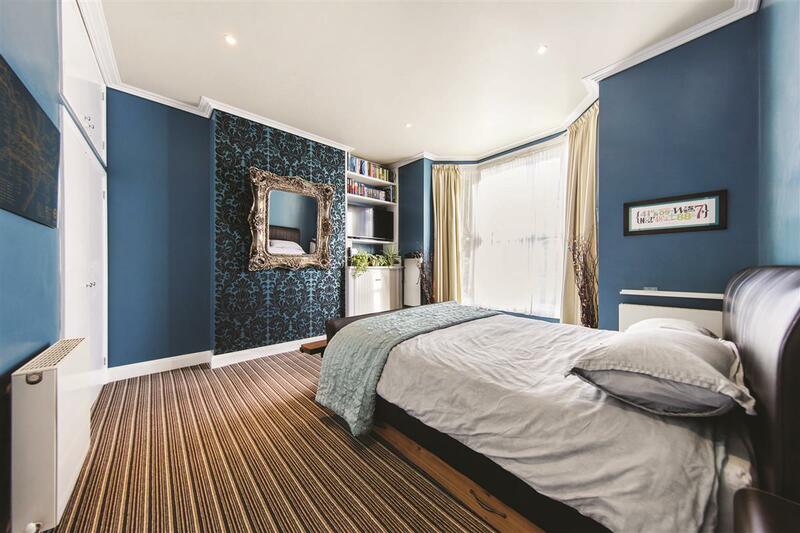 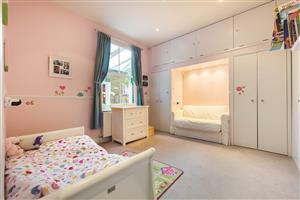 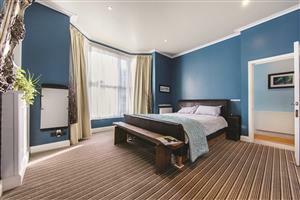 Situated at the front of the property is a large double bedroom with en-suite and built in storage. 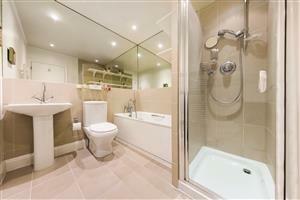 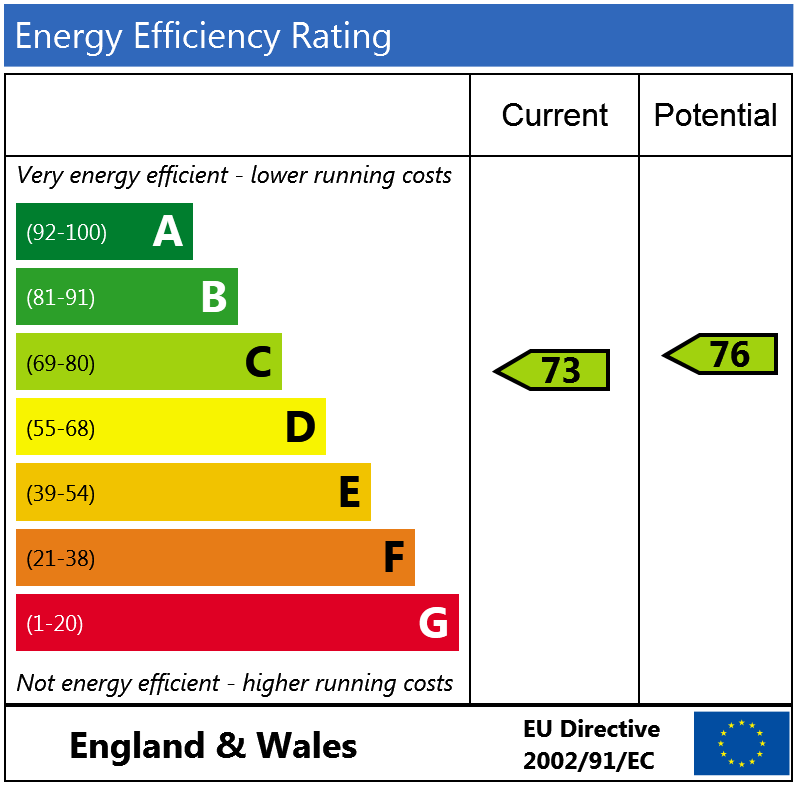 Furthermore, two good size rooms follow with a family bathroom which consists of a separate bath and shower. 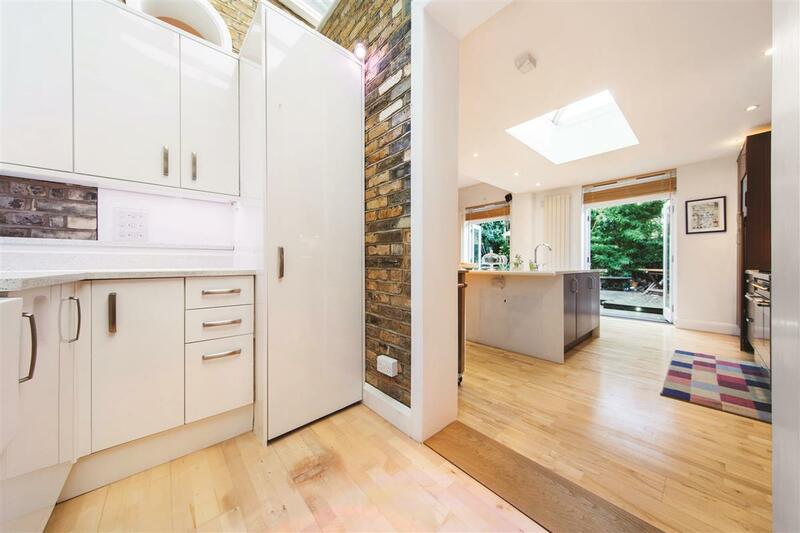 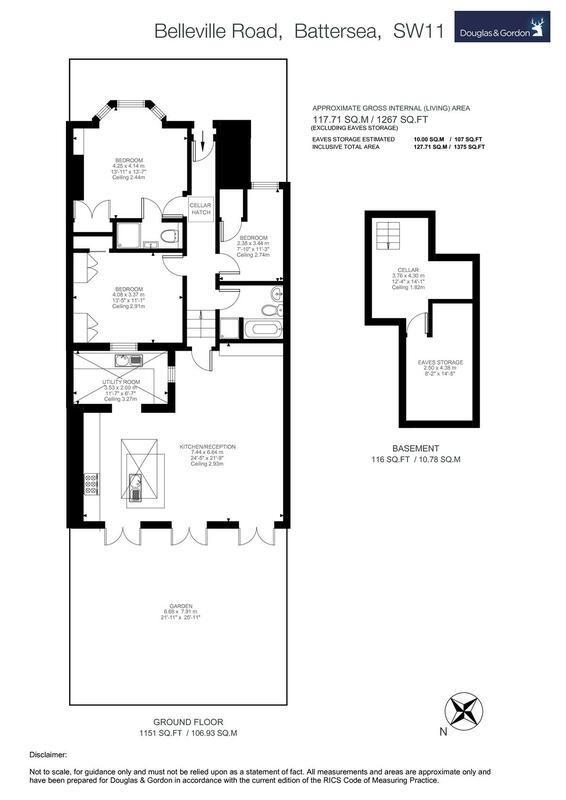 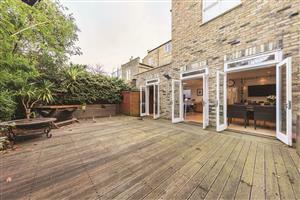 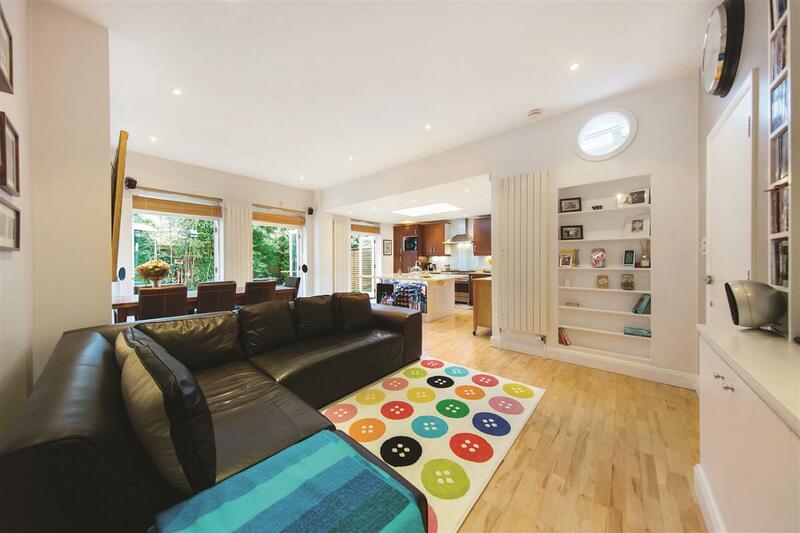 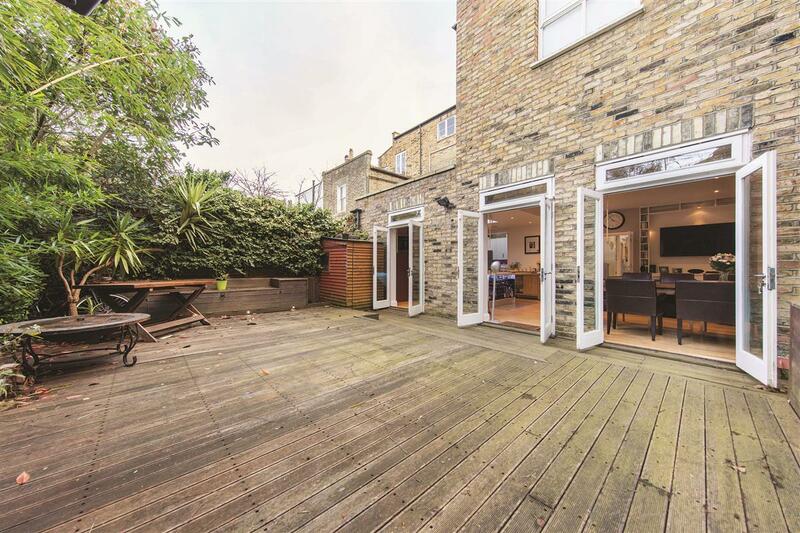 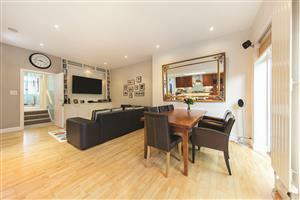 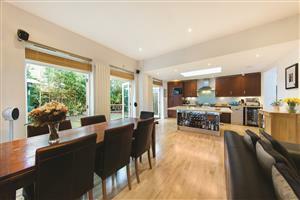 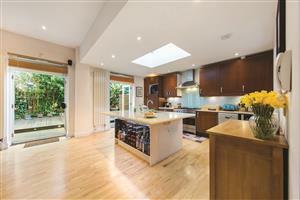 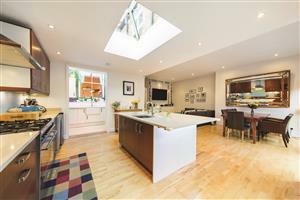 To the rear of the property the stunning kitchen and reception room gives buyers amazing entertaining space. The newly fitted kitchen has an abundance of wall and base units, Corian work surfaces, and a useful island that has a built-in wine fridge and storage. 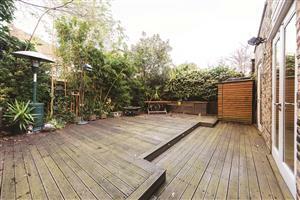 The garden has been professionally landscaped and has been well-designed for Al-Fresco dining and isn’t overlooked. 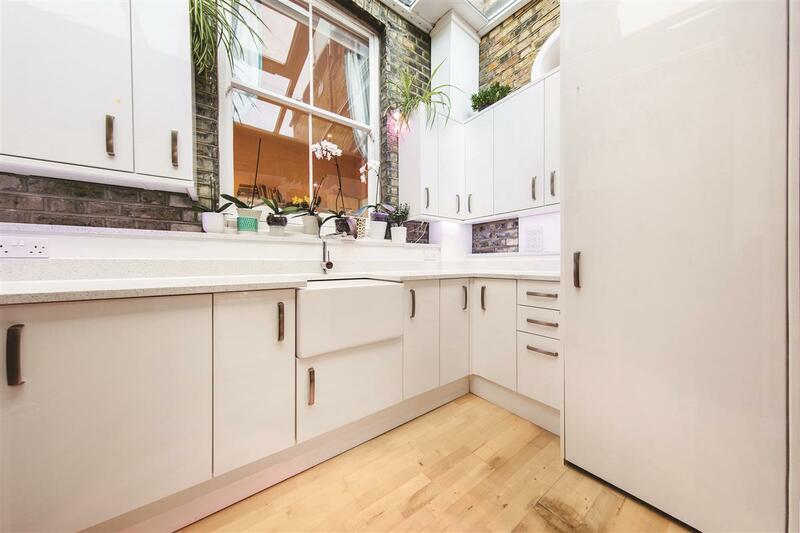 Leading off the kitchen, is a wonderfully designed utility area with exposed brick walls and lots of natural light. 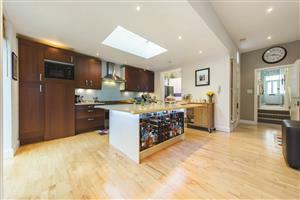 This well thought of area allows the kitchen to be utilised for more storage. 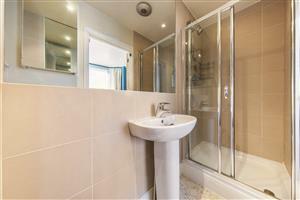 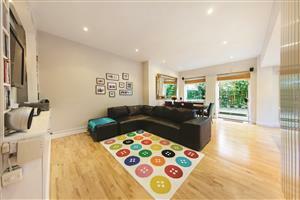 The property also has a large cellar which is situated at the font of the property. 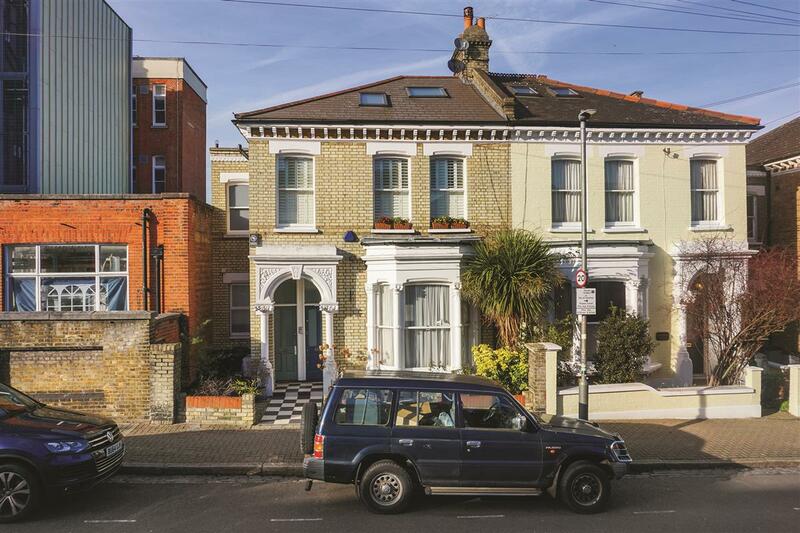 Belleville Road is situated in a predominantly residential area known as "Between the Commons" and is one of a series of roads that run off Northcote Road. 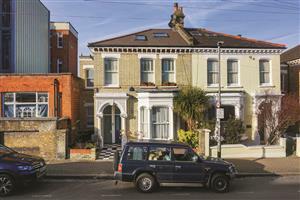 There are a number of outstanding state and private schools nearby, subject to catchment each year.